Now that my novel is with the editor, I have time to focus on the marketing plan portion. 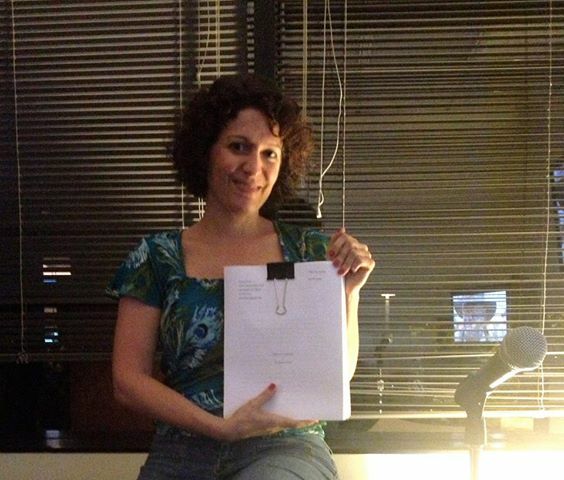 I'll keep you posted on the publishing process. 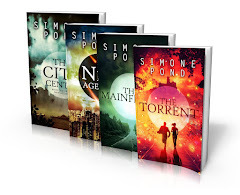 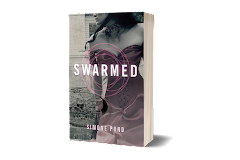 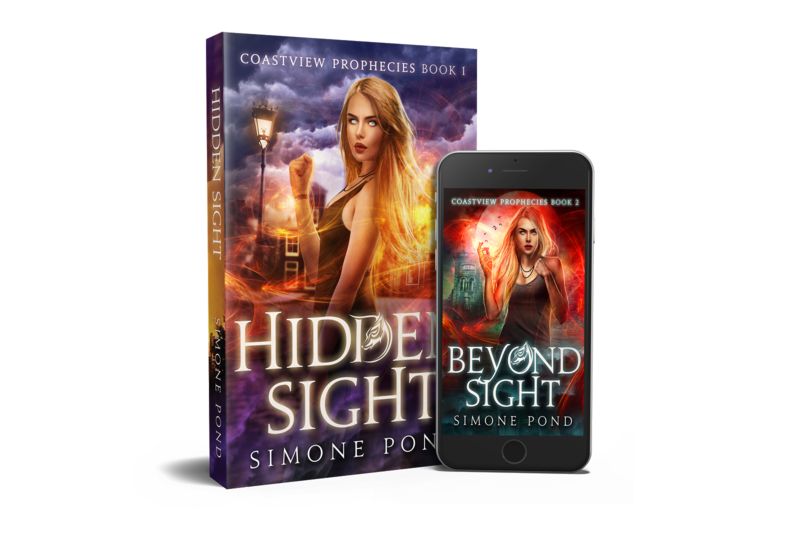 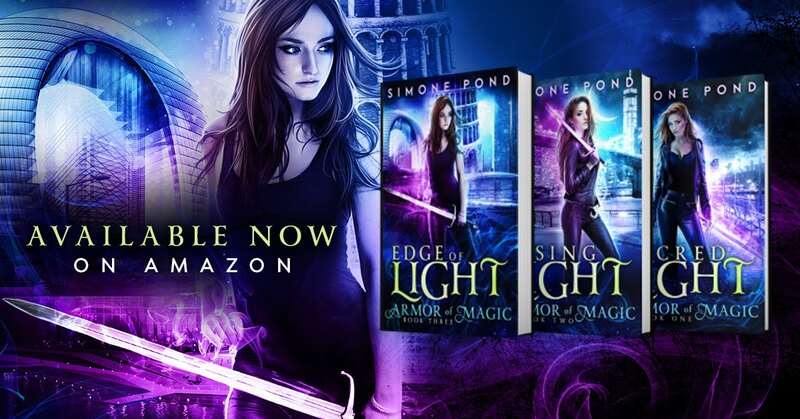 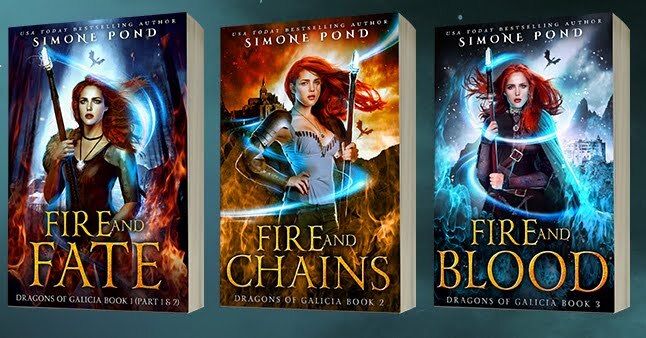 And if you're interested in learning more about the book, you can go to my other website under my other pen name: Simone Pond.